The film got a major eight nominations at this year’s Grammy Awards for its soundtrack by Kendrick Lamar. Although it did end up winning two awards in “Best Score Soundtrack for Visual Media and “Best Rap Performance”. The soundtrack fell short in the other six categories it was nominated for. These also include “Album of the year”. But Kacey Musgraves’ “Golden Hour” Won..
A few days after Kacey Musgraves “Golden Hour” was tapped as the Album of the Year, Black Panther fans instantly took to social media. They voiced their opinions as to why the soundtrack deserved to win. The movie’s Album debuted at the top spot on the Billboard 200 with upwards of 1,54,000 equivalent album units in the opening week available last year. At the prime of its popularity, the soundtrack had a total of eight songs on Billboard Hot 100. This also included the Grammy-nominated “All the Stars” by Kendrick Lamar. The song “All the Stars” ended up on the seventh slot on the Hot 100 on the chart released on March 3, 2018. 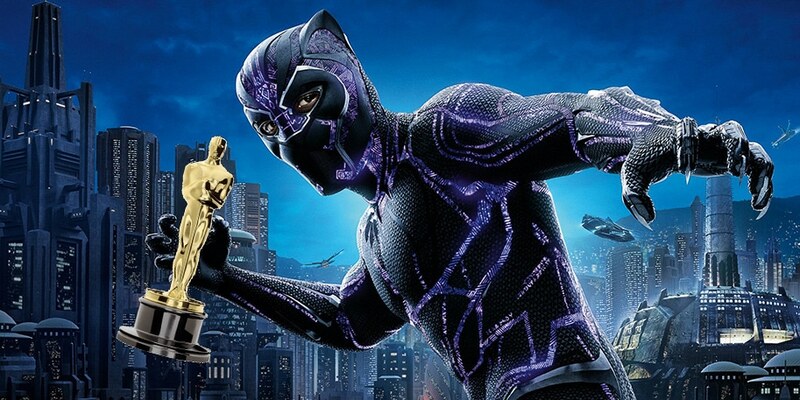 Black Panther is now streaming on Netflix. Upcoming films set for release Captain Marvel on March 8 followed by Avengers: Endgame on April 26. Absolutely right. I stupidly assumed that it would win because it was supposed to. It was the perfect ending to Black Panther. The judging committee should be ashamed. They know Mac Miller should’ve got that Grammy as well. You can justify a Post Malone W. You can’t prove to me how Kacey gets that award. That was Black Panther’s grammy they stole. I feel bad for The Black Panther Soundtrack. They put together a really dope album and “All The Stars” wins the Grammy & Academy Award any other year there isn’t a A STAR IS BORN remake and monster like “Shallow”.